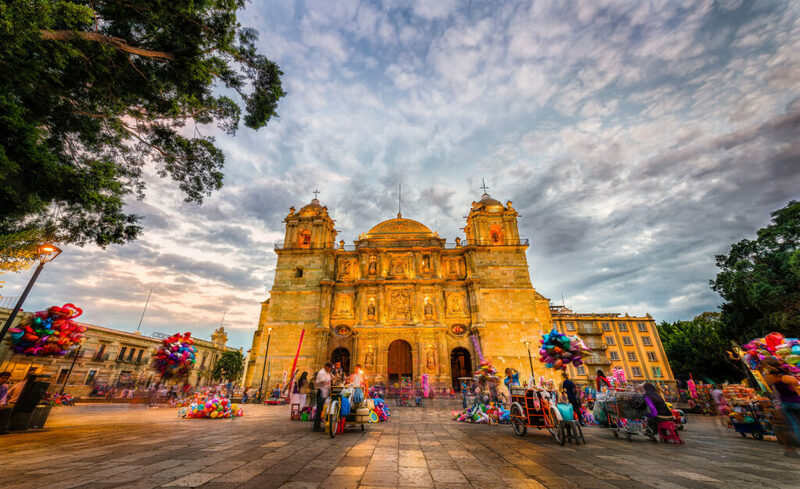 Explore cobblestone streets, colonial houses and ornate churches in colourful Oaxaca. 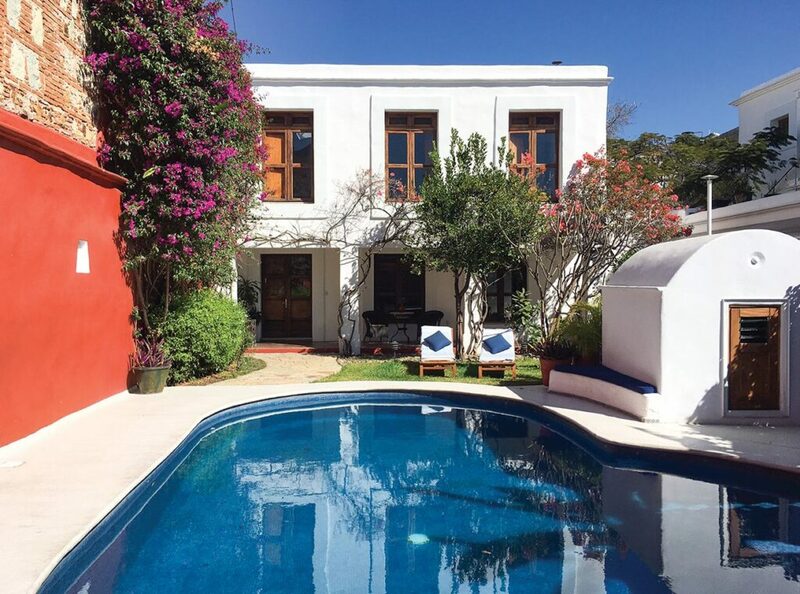 Stay at Casa Oaxaca, a charming 18th Century boutique hotel with a flower-filled patio, pool and superb restaurant – perfect for a honeymoon or romantic escape. The rugged southern highlands of Mexico are dotted with lively market towns, each of which specialises in a distinct artisanal skill, from weaving to pottery or wood-whittling, where many communities still use traditional techniques to craft their goods. 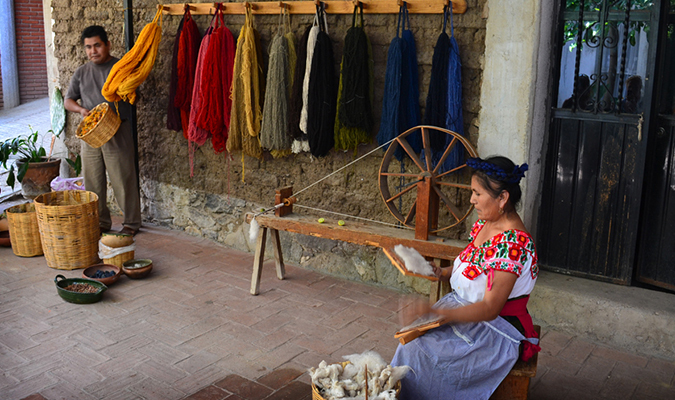 Be sure to pick up a hand-woven blanket from Teotitlan Market, visiting a Zapotec family home to watch the traditional process of spinning wool, using natural dyes and weaving on a wool loom. 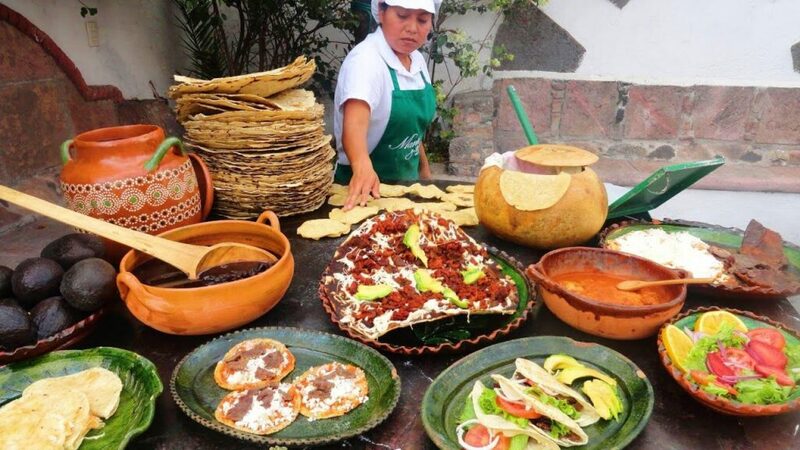 Head to Zocalo market to sample some local cheeses, then on to the traditional chocolate mills to taste Oaxaca’s specialty chocolate, and discover the process behind the regional tipple of choice, Mezcal (a close cousin of tequila) – the annual Mezcal festival is a must if travelling in July. 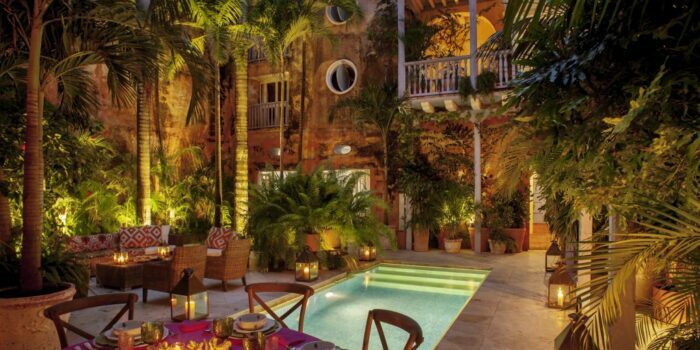 Next stop: the Oaxacan coast for yoga, sun, sand and surf. 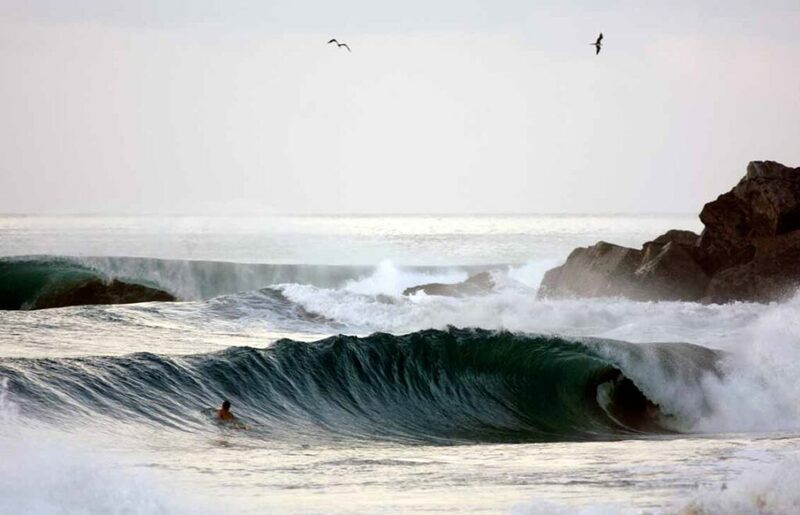 Puerto Escondido retains the same casual beach vibe that has drawn people here for decades. Time is measured by the tides and the tempo is relaxed. Choose from a handful of chic ocean-view mini-villas and let us take care of the rest.